Olive oil is one of the only two oils that have been proven to penetrate the cortex of the hair strands; which means it hydrates beyond just a surface coating. It has a heavier consistency and is rich with fatty acids that coat the hair shaft, thus making it a great sealant and moisturizer. Olive oil is also loaded in antioxidants which is good news for our hair strands and scalp. It is most often used to help with dandruff, frizz, shine, and sealing hair. Coconut oil is the only other oil proven to penetrate the cortex of the hair strands. It’s rich in Vitamin E and Lauric Acid and is known to reduce frizz and add shine. Coconut is a lighter oil but still does an excellent job at moisturizing the hair and removing dead skin cells from the scalp. Castor oil is a dense oil that typically used to thicken hair, strengthen hair, and impart shine. Castor oil is reach in vitamin E, amino acids, and omega-6 fatty acids which are great nutrients for your hair. It’s best to purchase cold pressed castor oil. Cold pressed (for any oil) means that zero heat is used to extract the oil from the bean which preserves the nutritional integrity of the oil. At the scalp, it is known to improve scalp circulation and help regrow [healthier] hair. 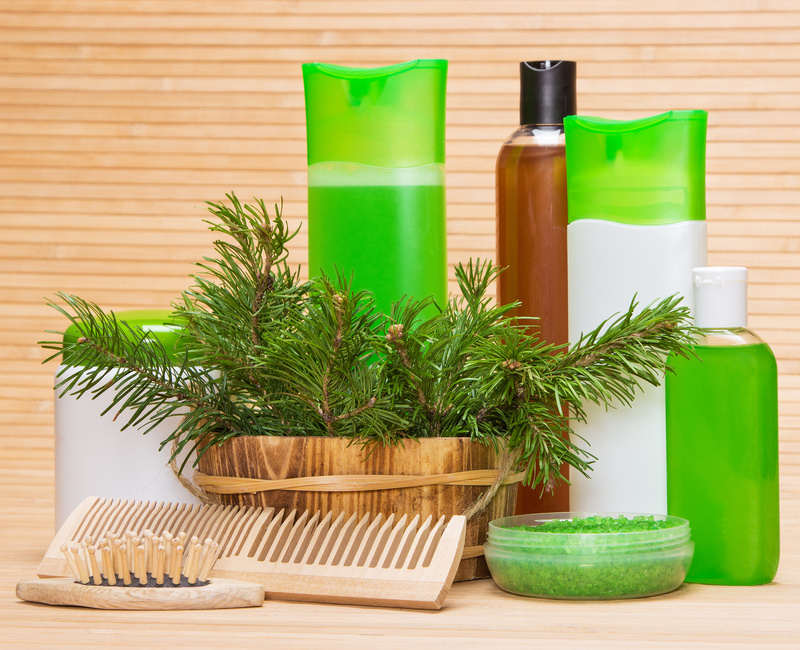 The oil is a good choice for scalp massaging because it has antibacterial and anti-fungal properties. It also a heavy sealant for ends to prevent breakage and split ends. Grapeseed oil is a light, non-greasy oil rich in Vitamin E and linoleic acid, which strengthens hair follicles. Another use is the reduction of dandruff and dermatitis. It has a high smoke point of 400-450 degrees, so some naturals use it as a heat protectant. Because it is odorless, it is also great for mixing in hair concoctions. Jojoba oil is the most similar to natural hair sebum. It is high in monounsaturated fatty acids, Vitamin A, B1, B2, B6, and E. Because it is similar to natural hair sebum, it does not interfere with the scalp’s natural balance. Thus, it can be used to treat issues with dandruff — especially due to its antibacterial properties. The high fat content helps to strengthen hair follicles. Posted on April 28, 2015, in Natural Hair and tagged carrier oils, castor oil, coconut oil, grapeseed oil, jojoba oil, natural hair oils, olive oil. Bookmark the permalink. Leave a comment.